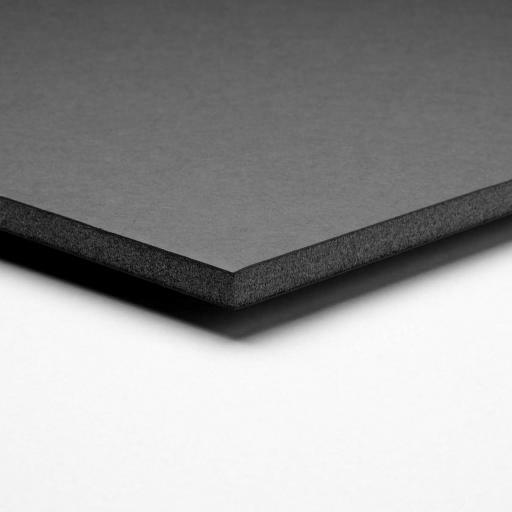 A non-toxic lightweight foam board for all your creative and professional applications. 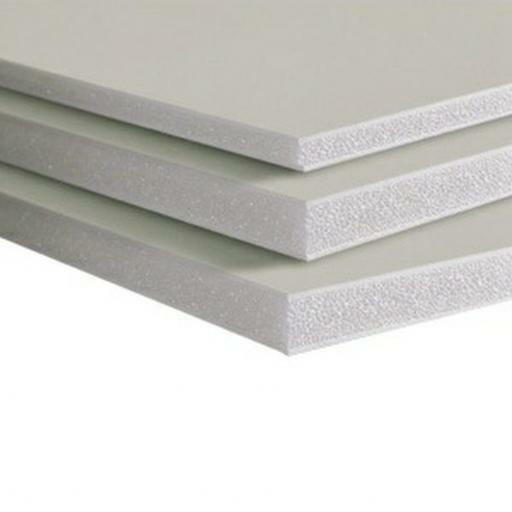 All our foam board is 5mm thick with a choice of white or black. 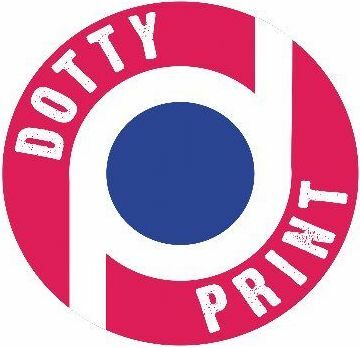 It is ideal for presentations, mock-ups, mounting visuals and model making.